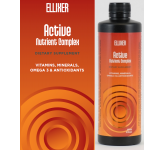 Get energy to make it through the most intensive sessions - work or play! 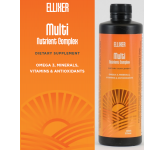 With Ellixer’s range of multi-nutrient juice you can fuel your body with next generation food based dietary supplements. 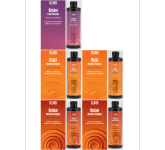 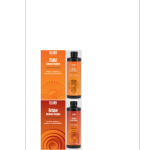 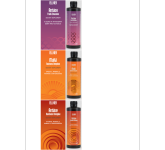 Our set of products gives you the full spectrum of vitamins, trace minerals, omega 3s, antioxidants and vitamin C combined into one convenient liquid shot. 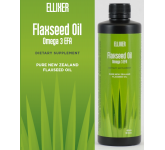 These provide you with the highest concentrations, over 90 beneficial nutrients derived from natural super-fruits and flaxseed oil. 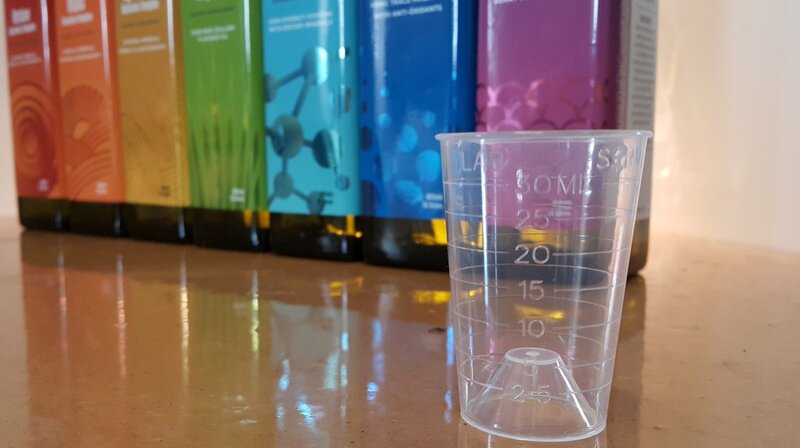 Food based liquid formulas offer body absorption which cannot be matched by traditional tablets and capsules, all in a great tasting single dose liquid that you can take by itself or add to water, juice or smoothies. 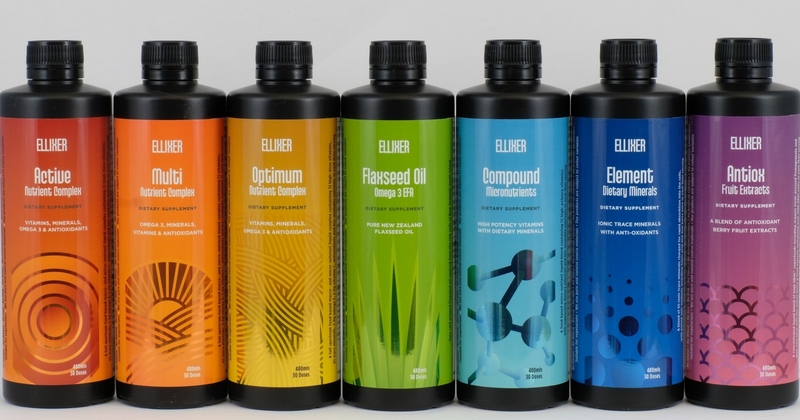 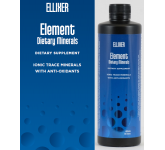 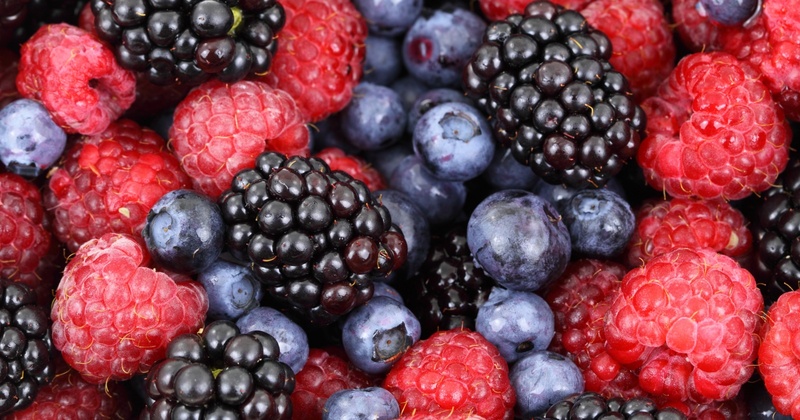 Ellixer products are a unique and natural way of getting all of your essential daily nutrients and come in a range which allows you to combine and select the exact micro-nutrient doses you require. 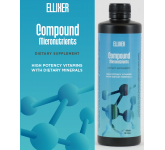 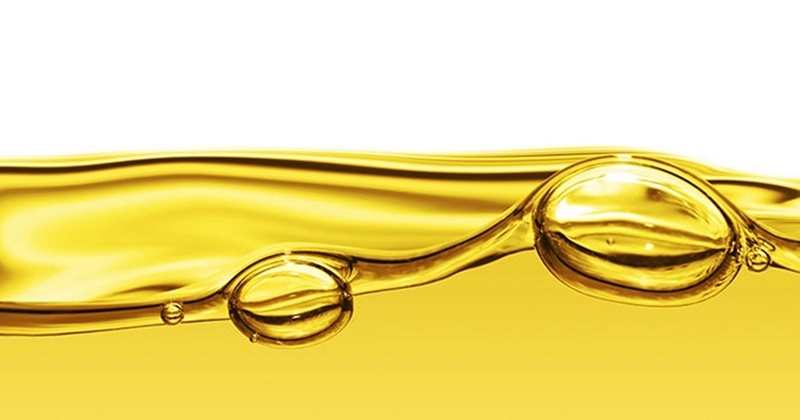 You can read more about our product range here, find out about liquid supplements here and receive information on micro-nutrients via our email updates.